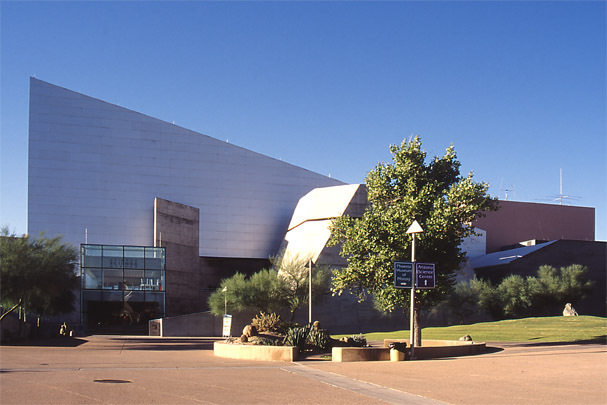 Tomorrow, April 24, from 10am – 10pm, the Arizona Science Center will host Astronomy Day, put on by Honeywell and it’s sure to be a big hit with adults and kids. Where else will you be able to boil water with ice, make a comet and see how telescopes were made in the Dorrance Planetarium (which is amazing on its own). The best part is that starting at sunset, the party will move to Heritage Park, just outside the Science Center, to look through a huge telescope into the night sky. Astronomers will be on hand all day to answer questions and talk about their science, but this will be the best part for everyone. This entry was posted in downtown phoenix, events, Kelley, things to do, VisitPhoenix. Bookmark the permalink.